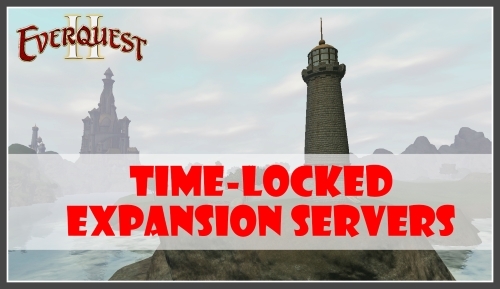 Time-Locked Expansion Beta Servers are NOW Available! Discussion in 'News and Announcements' started by Roshen, Jul 7, 2015. Are you interested in Beta testing now? If so, here’s the info to help you get started in Beta! Is Being able to create an Aerykn and Freeblood Intended by the way? Ugh, I should have figured the que would be insanity. I take it it's not supposed to look like this? My queue says 2 minutes and 23 seconds. I can create a character, but no servers are available to select. “My queue says 2 minutes and 23 seconds. Wait you are in? Did you not have a que? Is this Queue thing new ? and Will it be the same when server goes live? Just curious. I think i did read somewhere that it was to be intended that there is a longer gueue but not sure? I get no queue notice. No servers listed. Just DEVL warning text. This is not a good sign I take it?? been in queue for about half an hour. outta here for awhile i guess. I was getting the "DEVL" thing too. I was clicking the create character button at the bottom right of the screen. 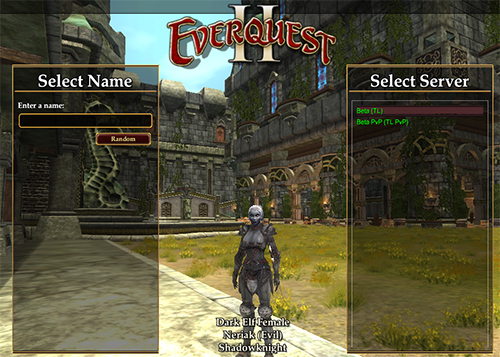 Instead I clicked the create character button below the create a level 90 character button and it worked. sorry I don't have a screen shot. I hope that makes sense. Did everyone DL the huge patch to get in? How about restoring access to the Public Test server. I am still getting Logon Rejected when trying to get to my regular Public Test Server. Access to the Beta TLE works fine and I created a character there. I notice some classes are not availiable. 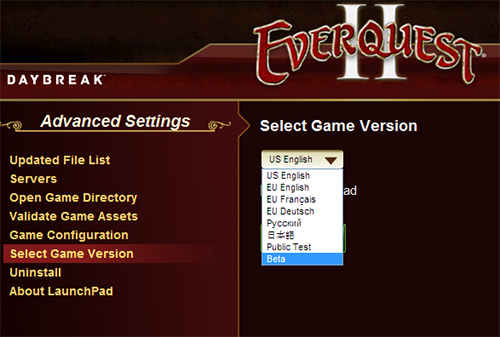 All classes should be availiable to allow these classes to grow with the creation of the new server. If waiting until later, willsomeone be availiable to assist new players 2 or more years down the line with the starting quests?? I doubt it, so if preferring a class or race you are going to introduce later, that person might as well skip this server or game for gads knows how many years. I do not think that is what is intended. Originally it was stated all classes and races. Yes, but you could pre-patch. I did mine early this morning before work. The only patch I had to do tonight was some 3-second thing, blink and it's gone type patch.